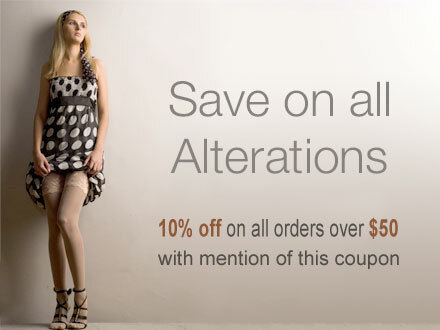 Alterations & Much More, Inc. is a family owned and operated business which has been serving South Florida for more than a quarter of a century. © 2013 Alterations and Much More. All other marks are the property of their respective owners. All rights reserved.